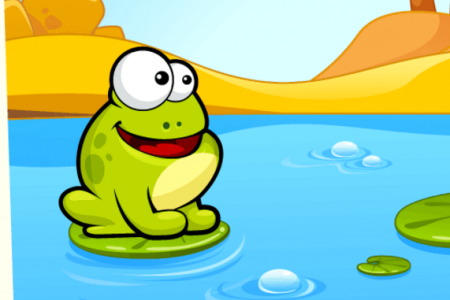 Meet an HTML5-version of this popular game about adventure of the green frog. Start your new funny adventure by clicking on the frog. Paint the frog! Fly the frog! Do all this thing and more others in Tap the Frog! Play Tap the Frog for free online in your browser and enjoy!